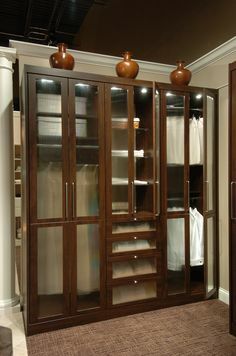 We’ve been in this business long enough to have seen some pretty amazing custom storage solutions, but every now and again, there’s a closet that really takes your breath away. We’ve collected three of our favorite projects into one top-notch round up. 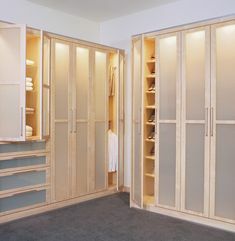 All of these beautiful custom closets were designed and installed by CHP, so if there’s one that strikes your fancy, don’t hesitate to give us a call. 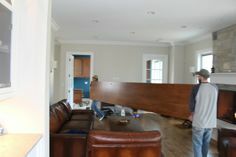 Here again our client’s came to use with too-little storage in a bedroom with no walk-in closet. 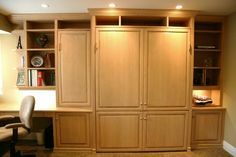 We were able to carve out some space for this storage-efficient built-in, to provide the much needed extra hanging and shelving storage that was needed. 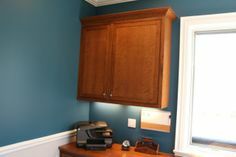 In addition to this great-looking built-in, we added an extra feature — interior LED lighting! 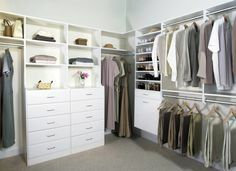 An in closet push-button allows the owners of this system to see all of their clothing and accessories with ease. Read about the whole project. 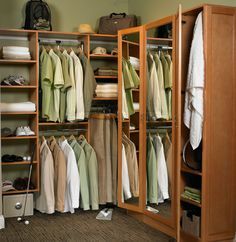 Don’t forget — if you’re looking for a highly-functional and great looking closet, call us for a free in-home consultation or schedule one online now. 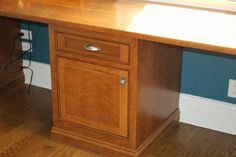 We’re ready to find the perfect storage solution for your home!